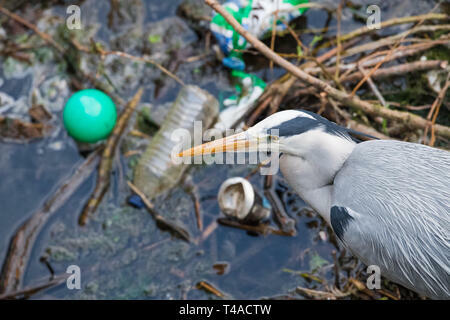 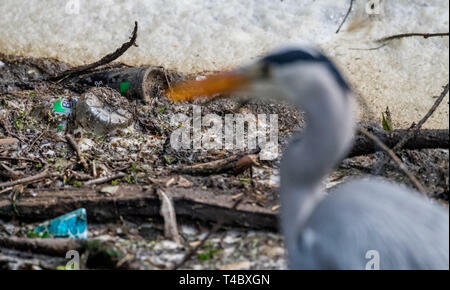 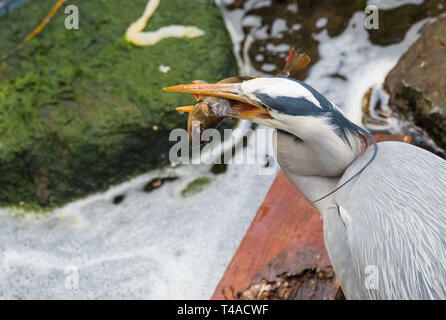 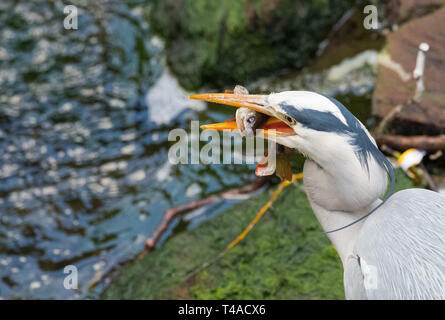 Plastic waste polluting the feeding ground of a Grey Heron. 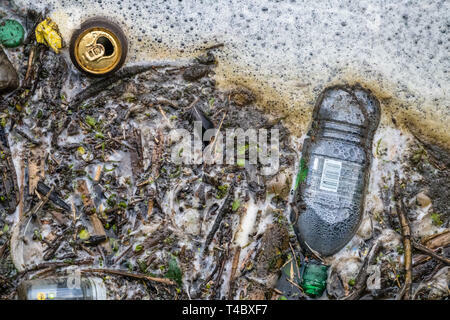 Plastic bottle waste polluting a waterway. 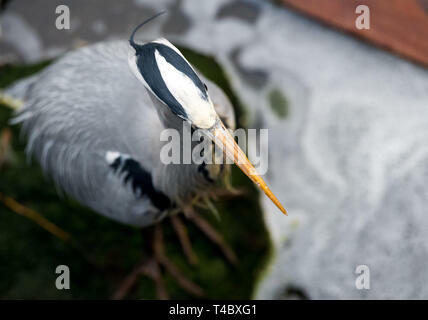 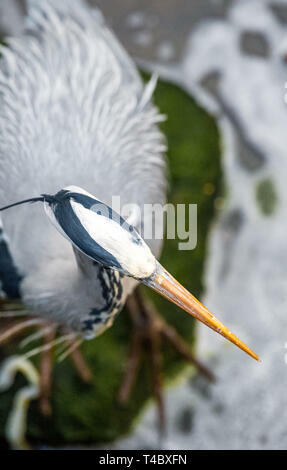 Grey Heron photographed looking down onto the bird. 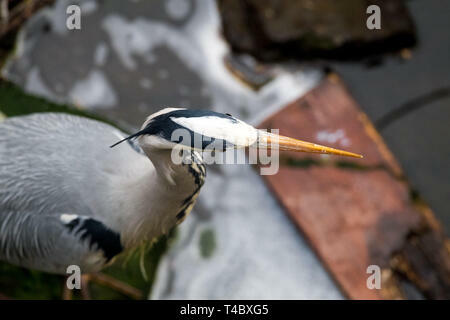 Grey Heron shallowing a Perch. 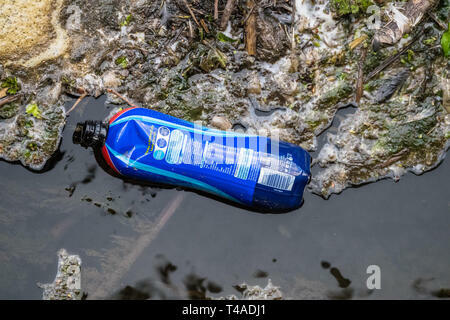 Plastic bottle and can waste polluting a waterway. 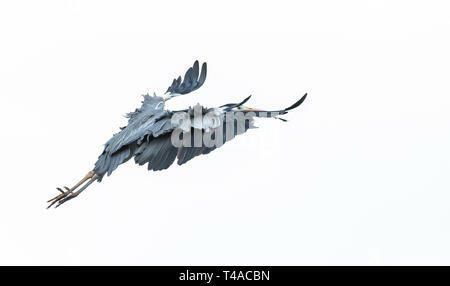 Grey Heron using its wings to reduce speed before landing. 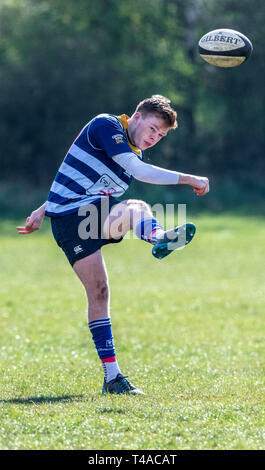 Rugby union player kicking the ball. 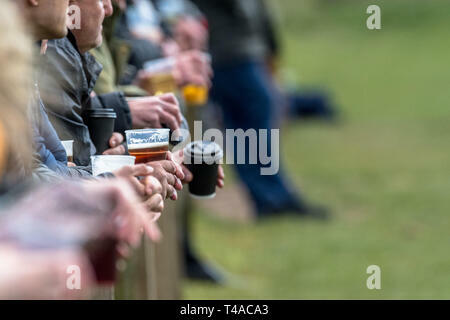 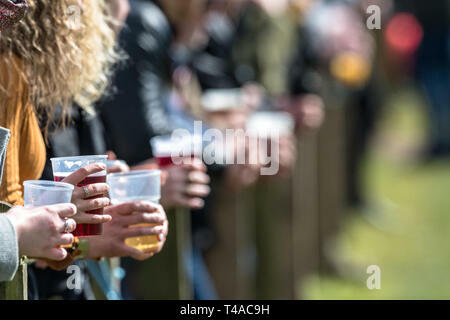 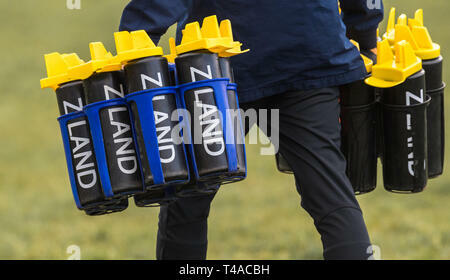 Men and women at a Rugby game holding pints of beer. 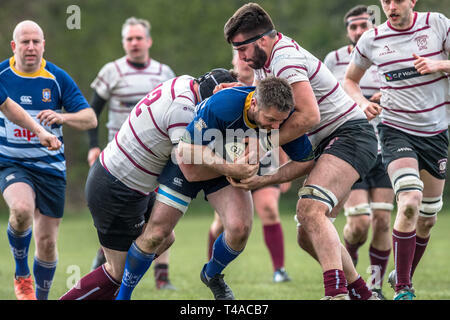 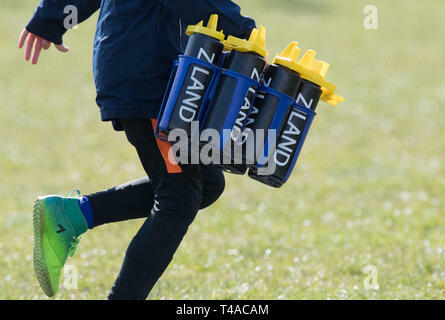 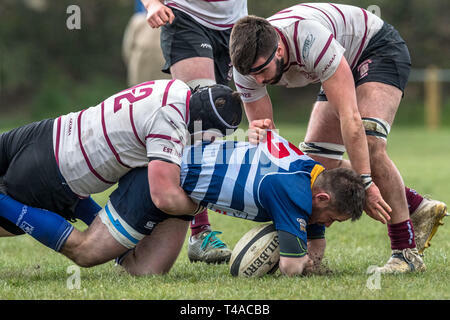 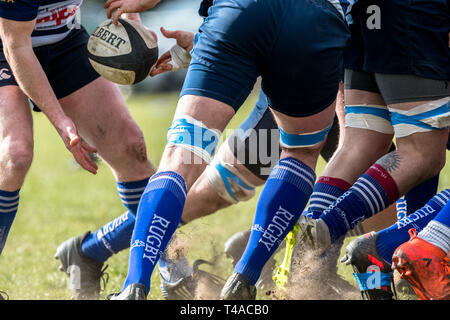 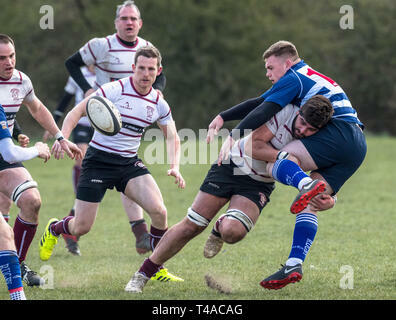 English amateur rugby union palyers in a tackle. 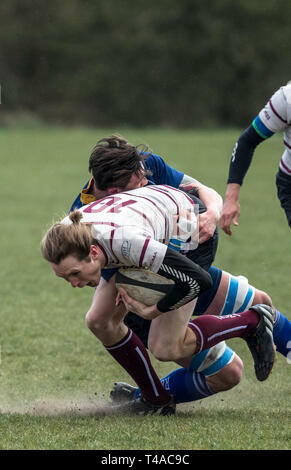 Rugby union player grips the ball to pass it on. 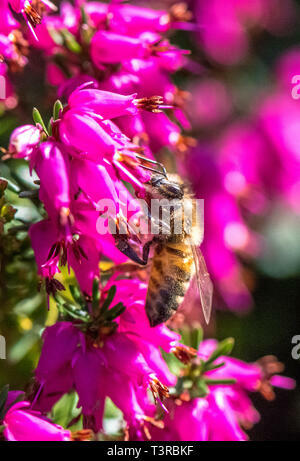 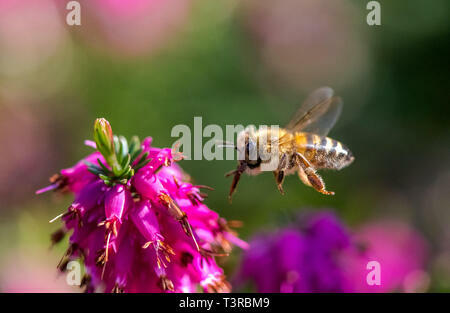 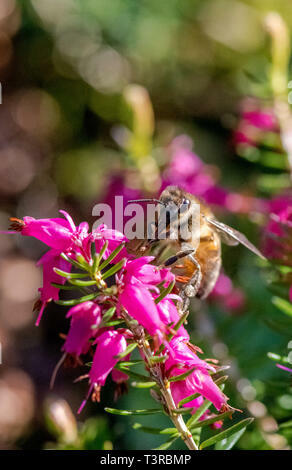 Honey Bee feeding off a Heather flower. 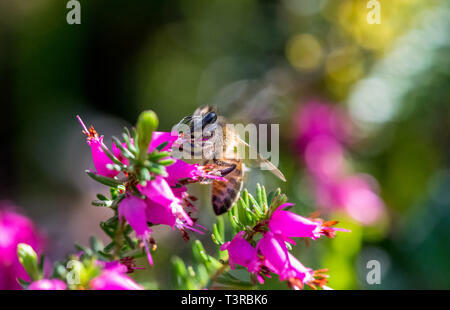 Honey Bee flying towards a Heather flower. 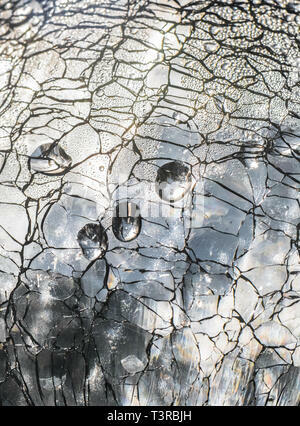 Water droplets on the surface of shattered glass. 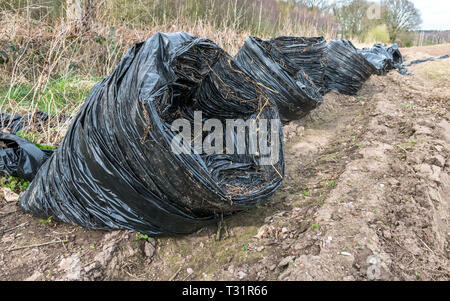 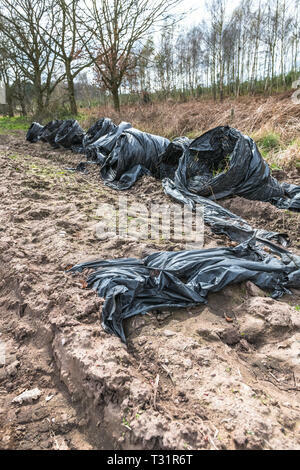 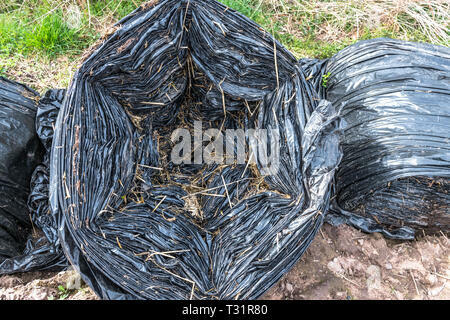 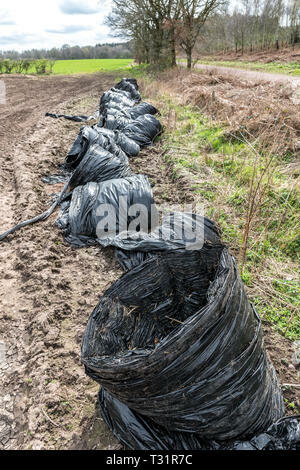 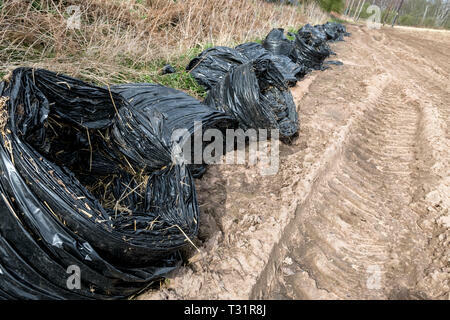 Farming waste of black plastic sheeting left at the side of a field. 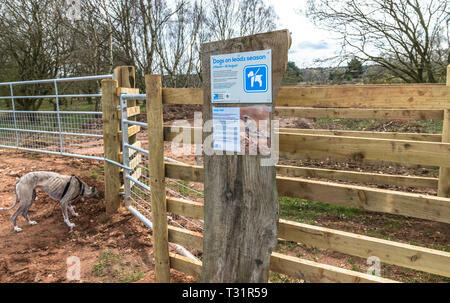 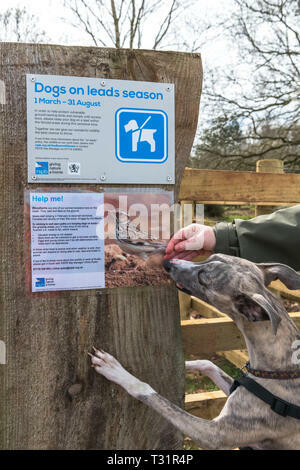 Bird breeding season, dogs must be kept on the lead. 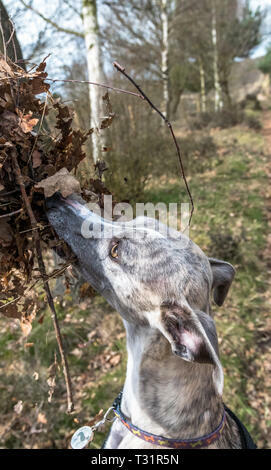 Whippet dog playing with a bunch of dry leaves. 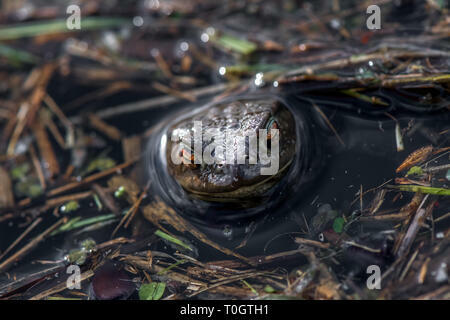 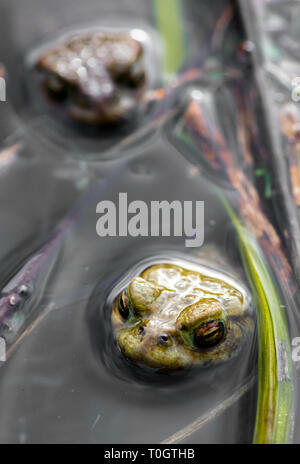 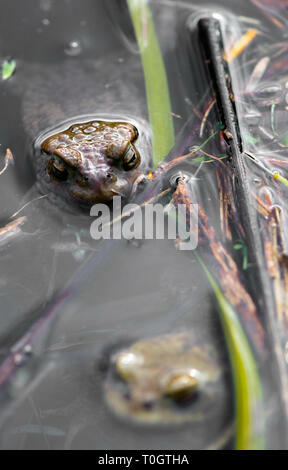 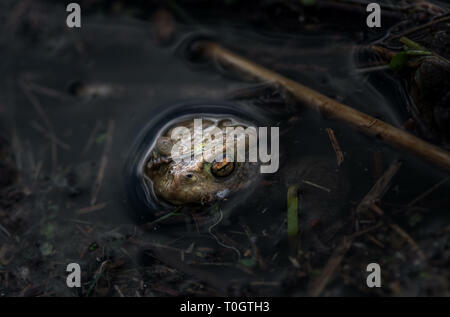 The Common Toad with its head popping up out of a pond. 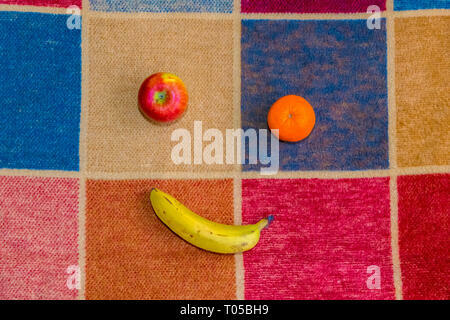 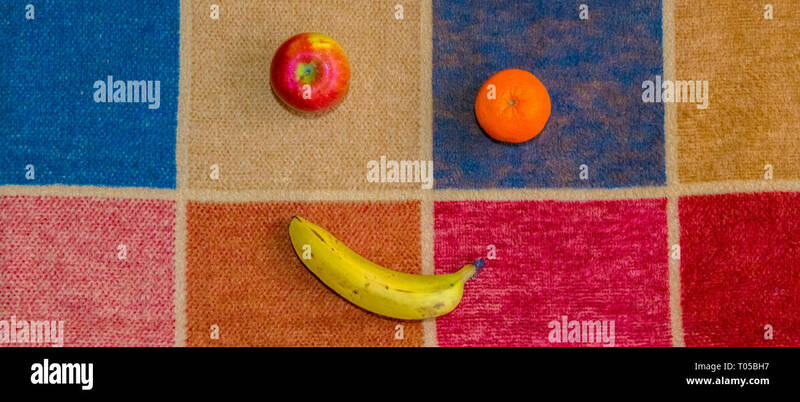 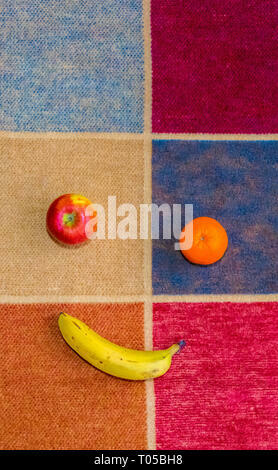 Apple, orange and a banana on a multi coloured squared rug. 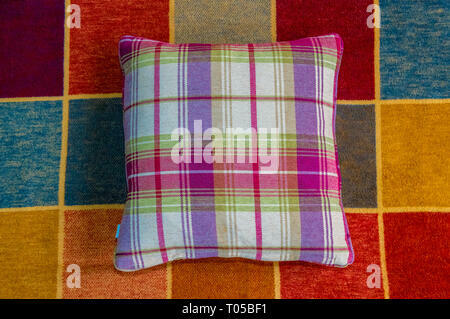 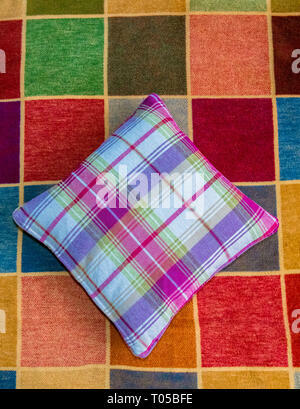 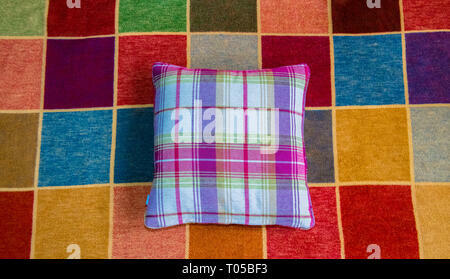 Tartan covered cushion on a multi coloured squared rug. 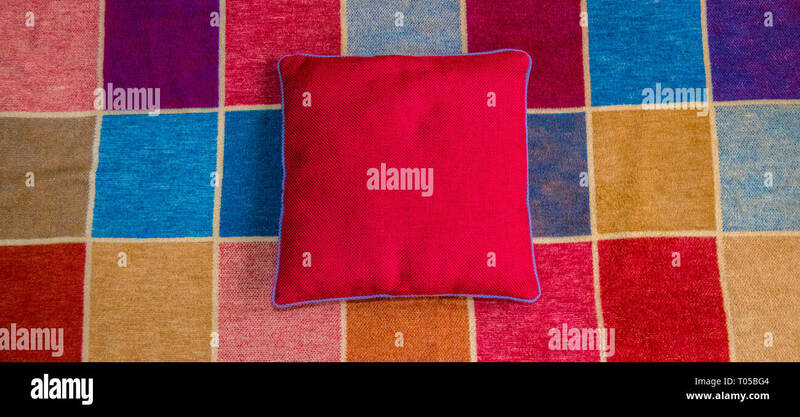 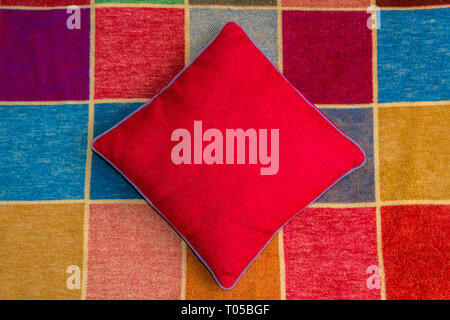 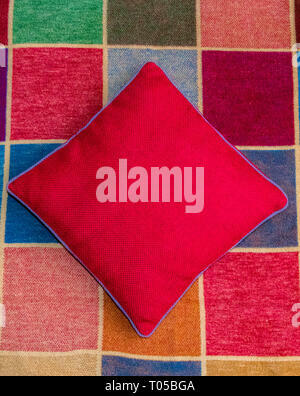 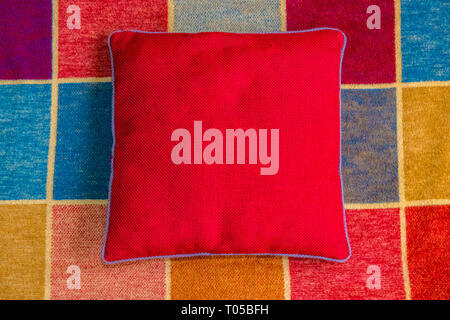 Red covered cushion on a multi coloured squared rug. 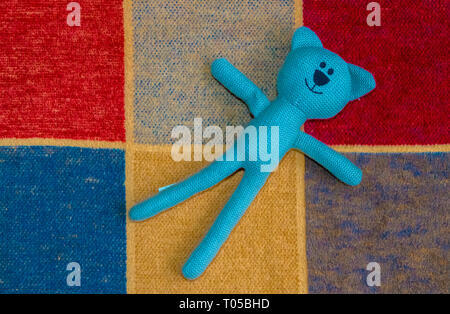 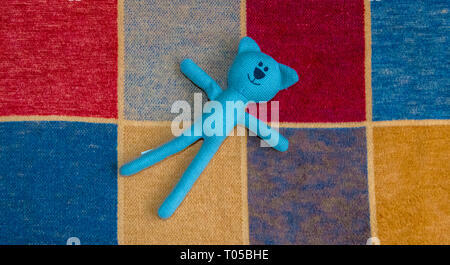 Knitted toy of a bear on a multi coloured squared rug. 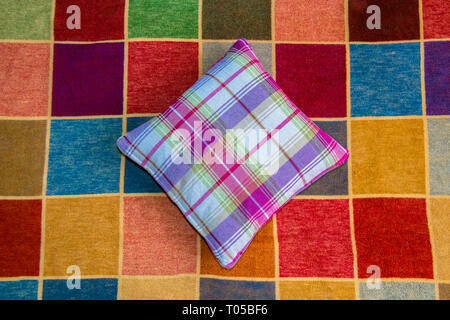 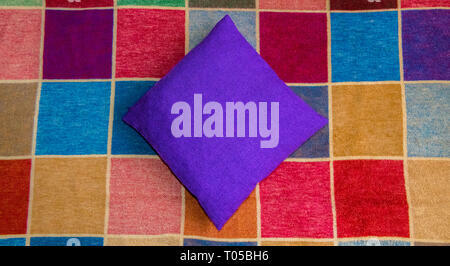 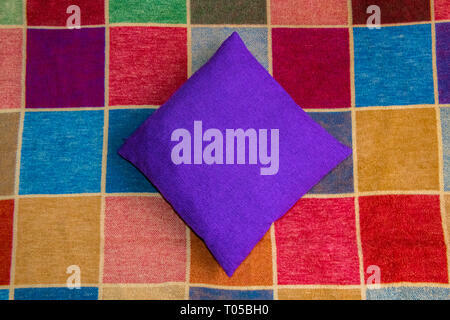 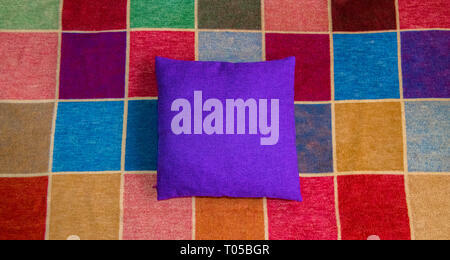 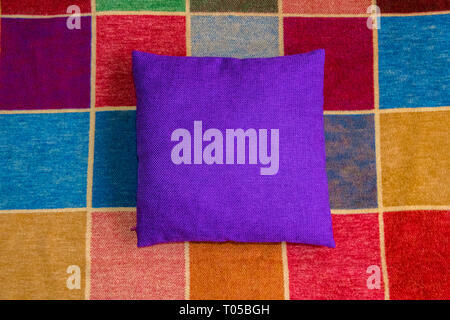 Purple covered cushion on a multi coloured squared rug. 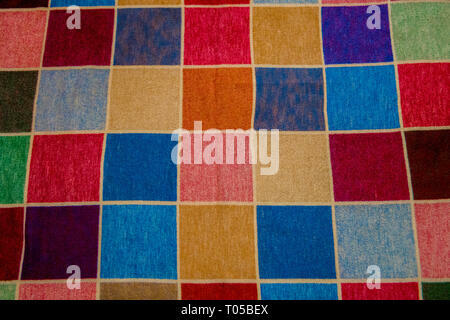 A multi coloured squared rug. 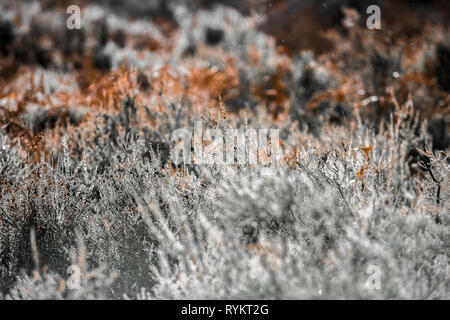 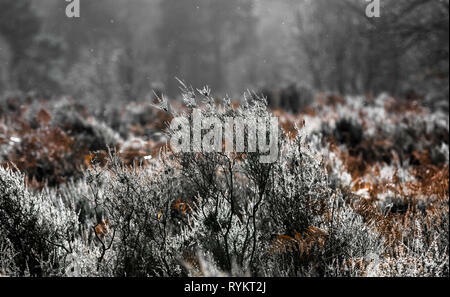 Eurasian Heath, a plant on moorland and heathland. 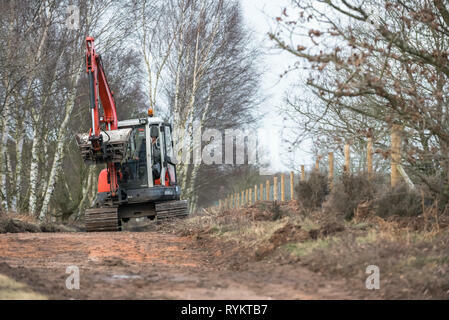 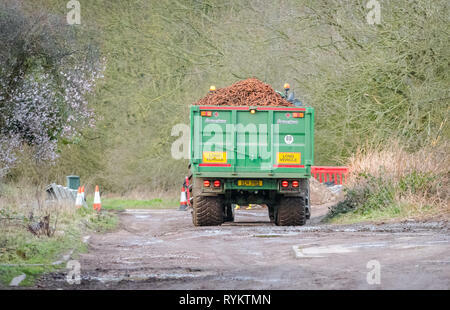 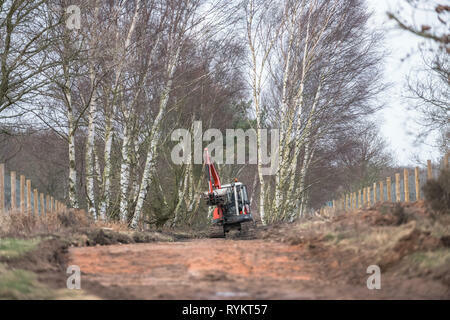 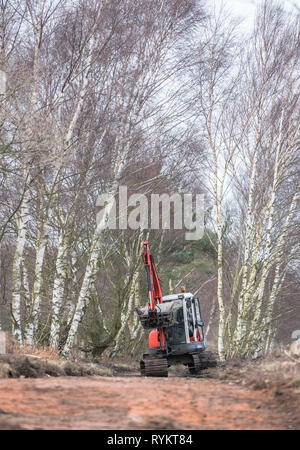 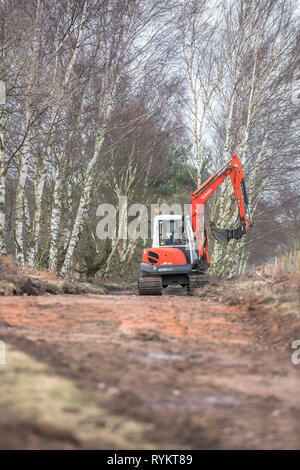 Kubota KX 161-3 mini excavator operating along a moorland track. 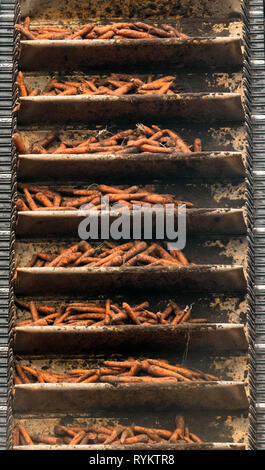 Carrots moving up a conveyor belt after being harvested. 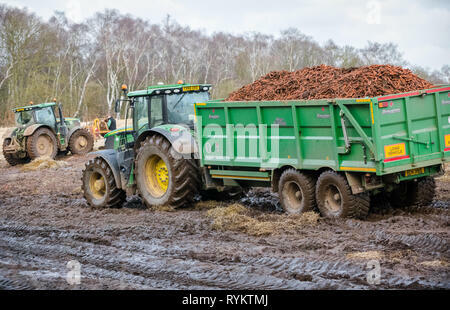 John Deere tractor pulling a large trailer loaded with carrots. 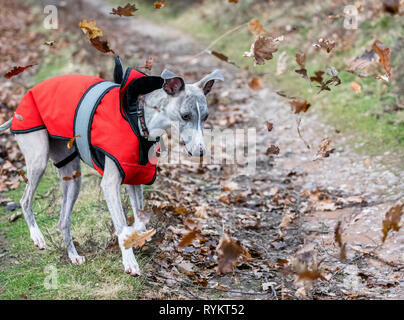 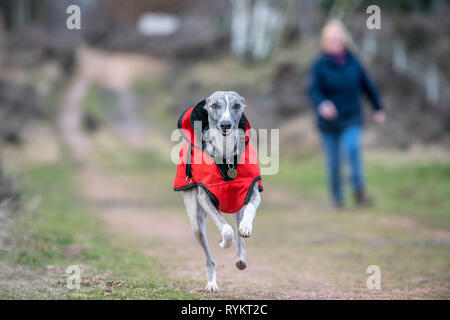 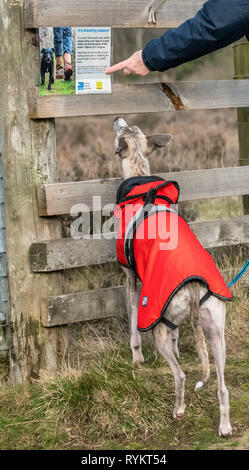 Whippet dog wearing a red winter jacket. 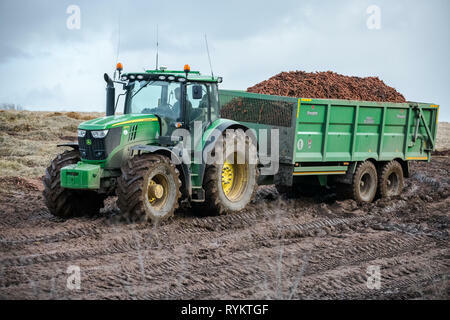 John Deere tractors harvesting carrots. 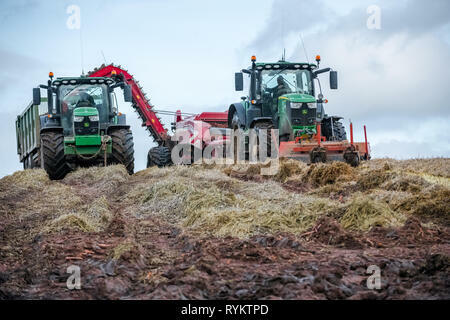 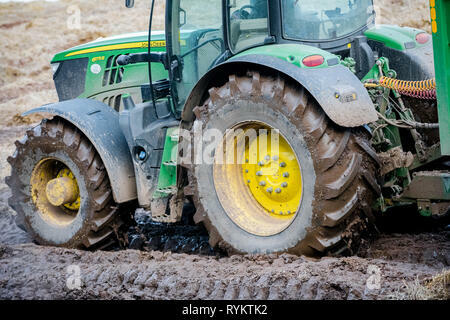 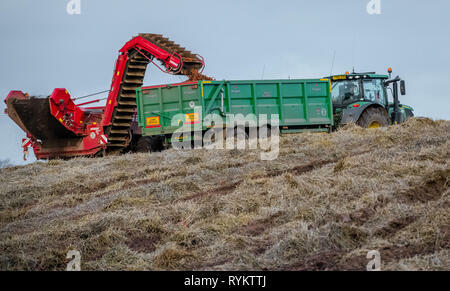 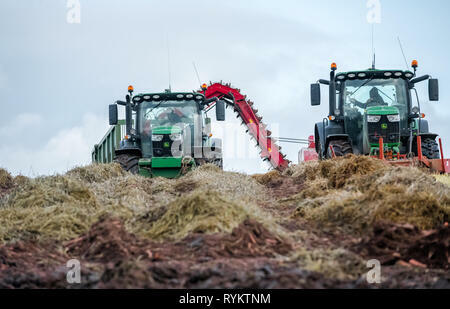 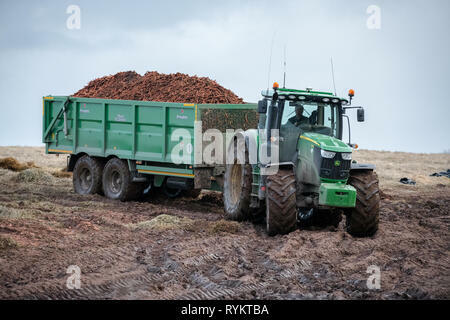 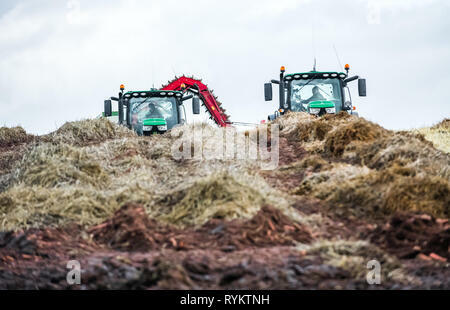 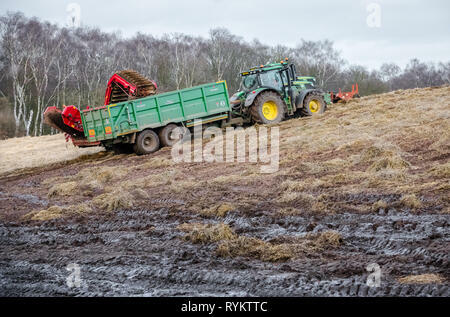 John Deere tractor operating in a muddy field. 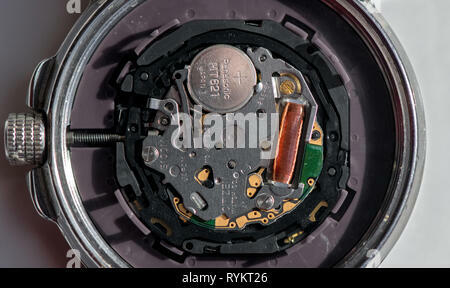 Closeup of a Citizen eco drive Wr100 wristwatch with the back removed. 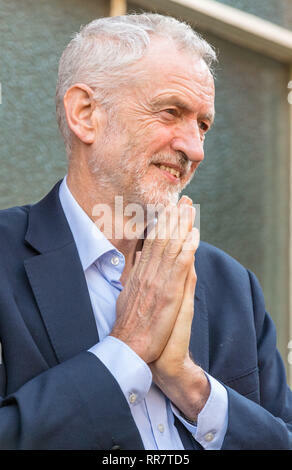 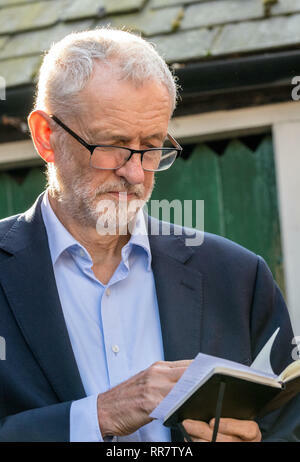 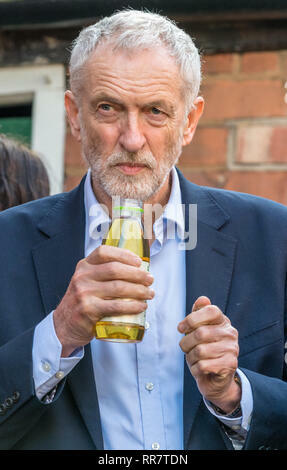 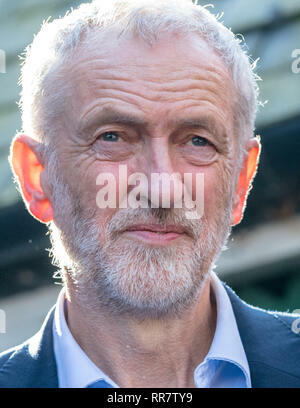 Jeremy Corbyn M.P. 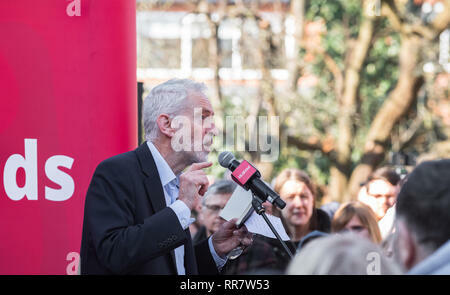 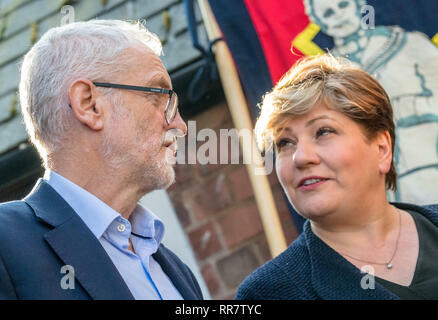 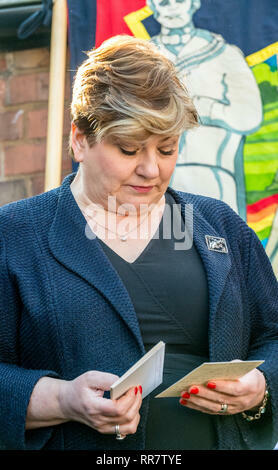 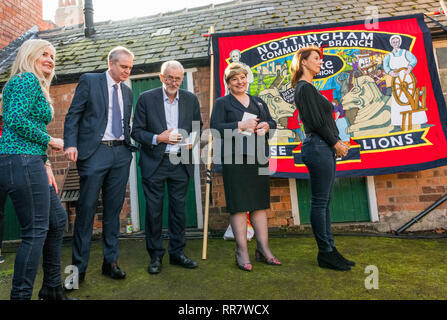 leader of the Labour Party talking to a young girl supporter at a Labour Party rally in Beeston, Nottingham. 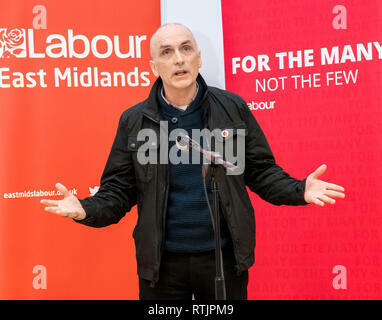 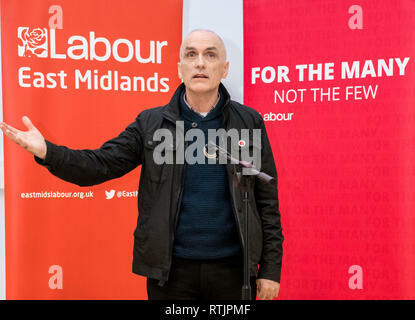 Christopher Williamson Labour party M.P. 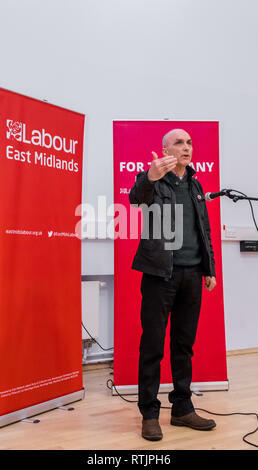 for Derby North speaking at a Labour Party rally. 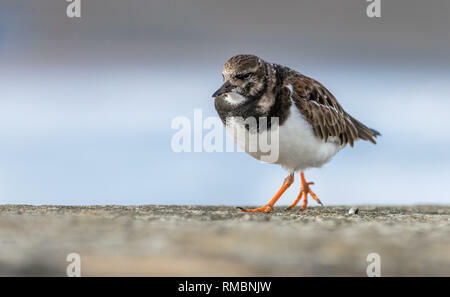 Little Ringed Plover walking along a stone wall. 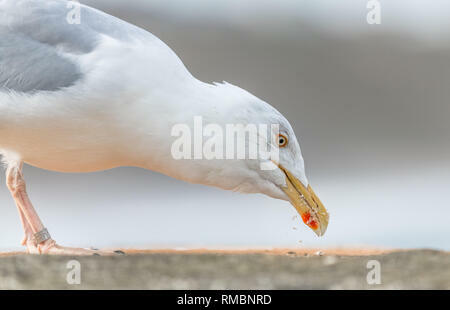 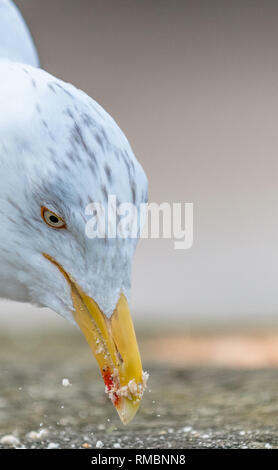 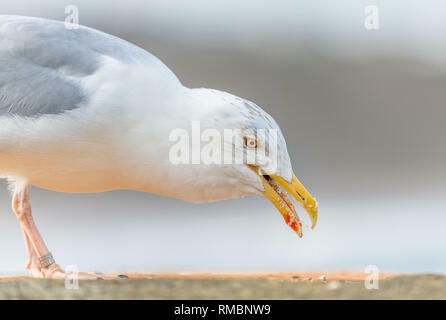 Juvenile Herring Gull eating biscuit crumbs. 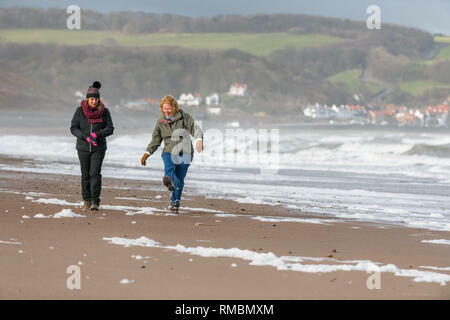 Two females walking the North Yorkshire coast from Sandsend too Whitby. 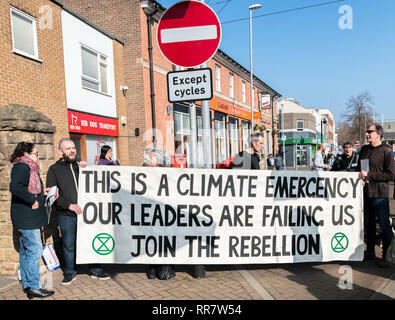 Climate change protesters with a large banner. 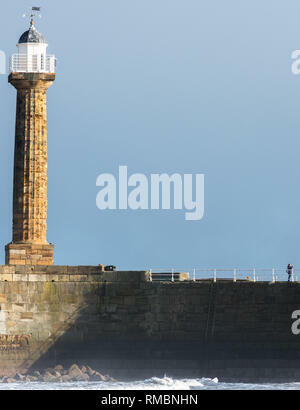 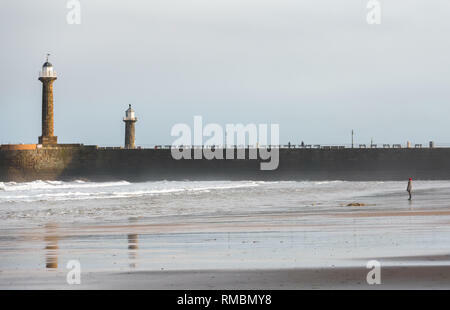 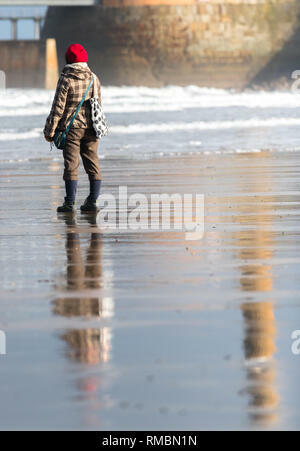 Woman standing on the beach at Whitby on the North Yorkshire coast with the old lighthouses in the background. 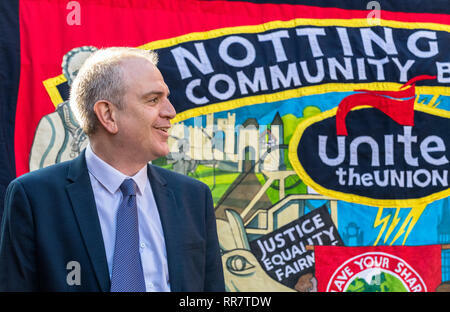 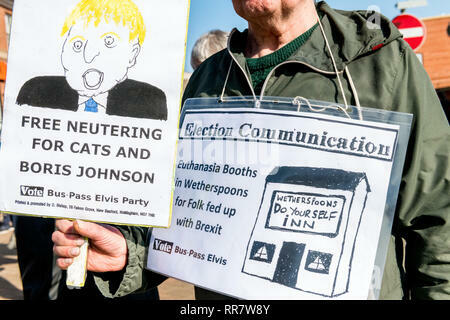 David Bishop leader of the Vote bus pass elvis demonstrates with home made banners outside a Labour party rally.